GTC is a southern French company dedicated to the purchase and sale of carefully selected classic cars around the world. 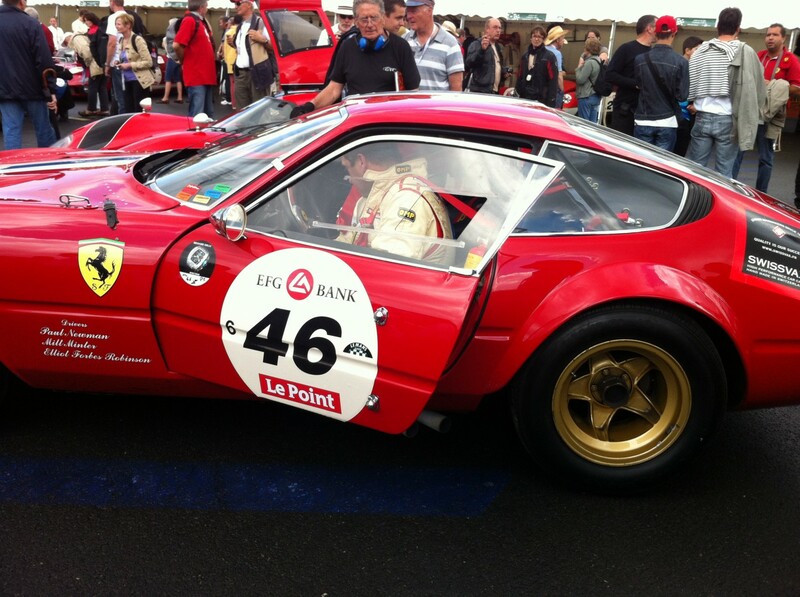 GTC was founded in 1989 by a passionate, collector and car driver in historic races: Jean Guikas. Its 27 years-experience in the automotive world have made him an expert in classic cars. WHAT MAKES GTC A SPECIAL CLASSIC CAR DEALER? Every single car for sale at GTC is owned by GTC. In other words, we are not brokers. We are dealers buying and selling their own cars. And it makes a huge difference. Because we spend our money on the car we love and select according to our standards: Authenticity, Originality, Rarity, Racing history, Design & Beauty and Eligibility for classic car events. GTC collection has never stopped increasing and reaching each time a better level. Today, our collection is one of the world’s finest. We operate at the highest end of the classic car market, supplying only the finest pieces. Our 17,000 sq ft showroom is located in Canoux-en-Provence, in the South of France. The cars are all visible in our premises, upon appointment only.